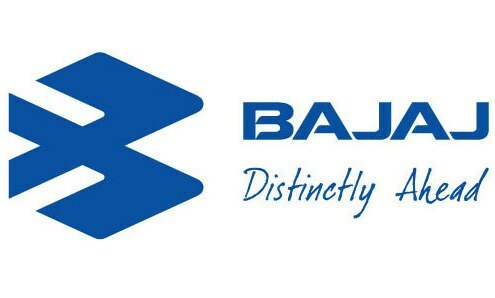 Mumbai, April 2 : Two- and three-wheeler manufacturer Bajaj Auto Wednesday reported a marginal increase of one percent in its sales for March at 304,330 units from 301,231 units in the corresponding period of last year. Exports, however, grew by 17 percent at 118,183 units from 101,374 units shipped-out during the corresponding period of 2013. According to the company, motorcycle sales too reported one percent growth at 270,591 units from 267,037 units sold in March, 2013. However, commercial vehicle sales declined by one percent at 33,739 units from 34,194 units in the like period of last year.